Butterfly Photography at the Butterfly House. 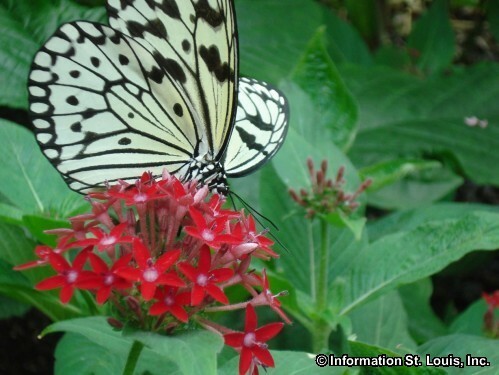 Photographers will learn how to photograph the butterflies and tropical flowers in the natural light of the butterfly conservatory. This is an "adult-only" event. See website for more details and to register for the event.